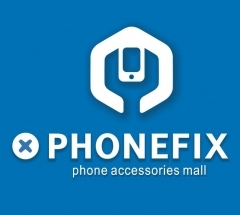 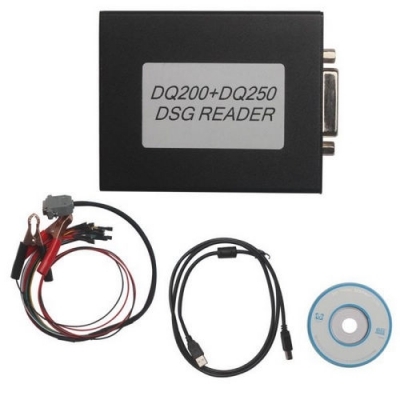 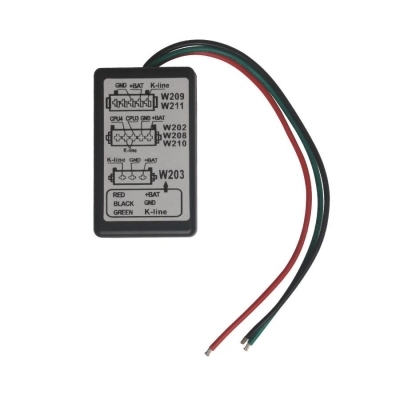 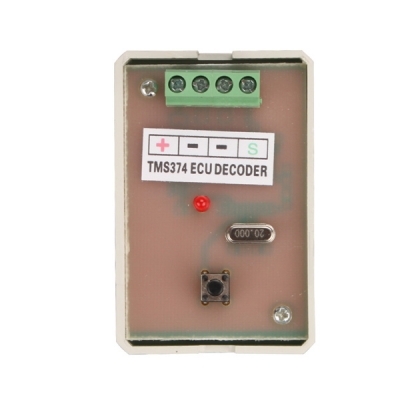 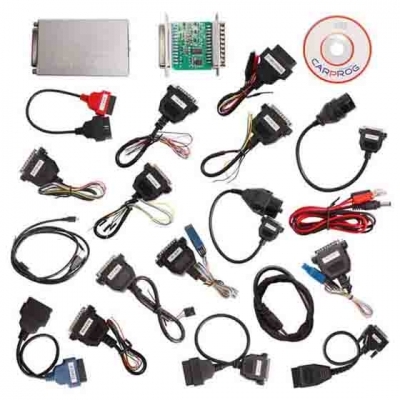 Do you find Car ECU Programmer? 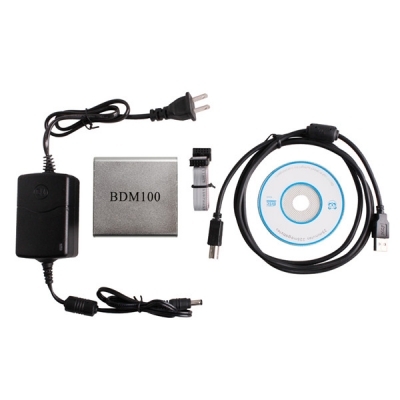 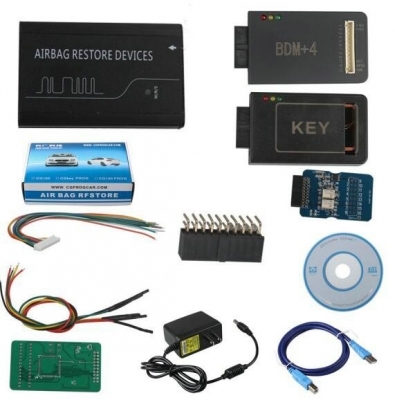 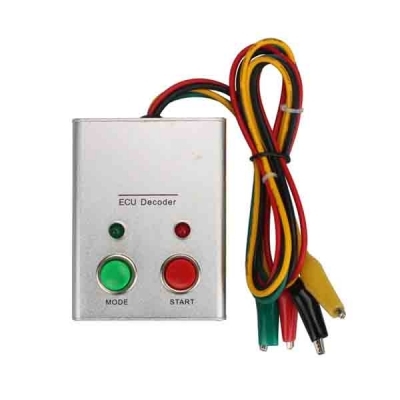 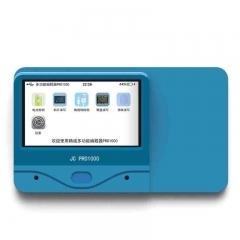 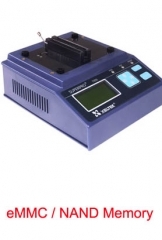 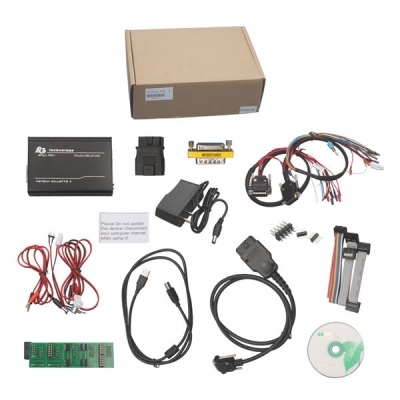 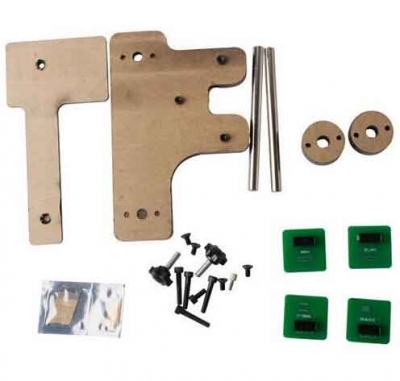 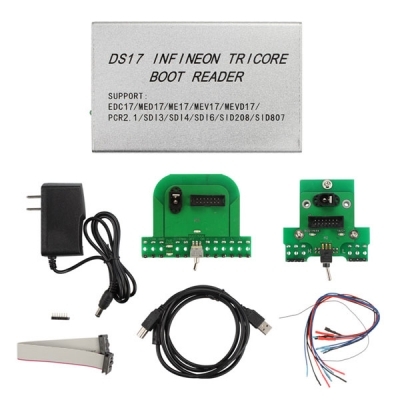 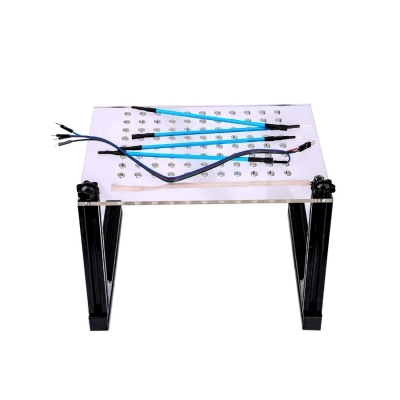 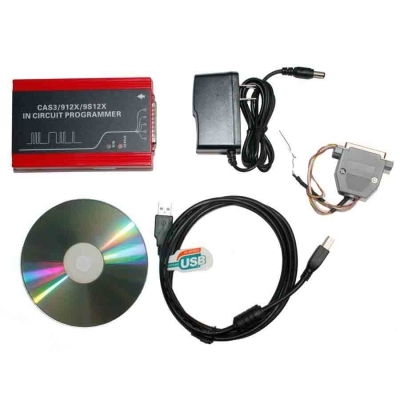 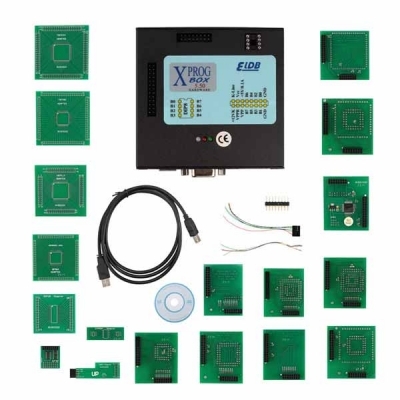 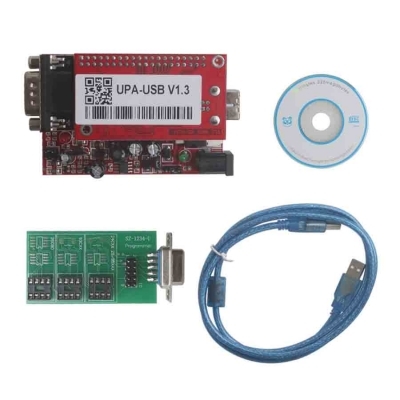 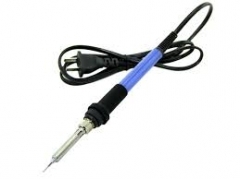 Whether you're a car owner or an auto mechanic, you can improve the car performance by some car maintenance tools, getting a professional car ecu programmer, it will allows to read and program the whole ECU unit of EEprom file, you can even make optimized performance changes by editing, tuning and reprogramming cars ECU chip data. 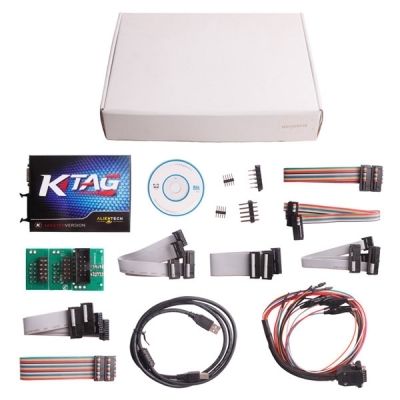 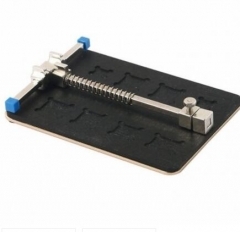 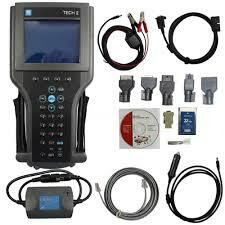 It'll show you in detail what's going on inside the engine, transmission, brakes, Airbag, etc. 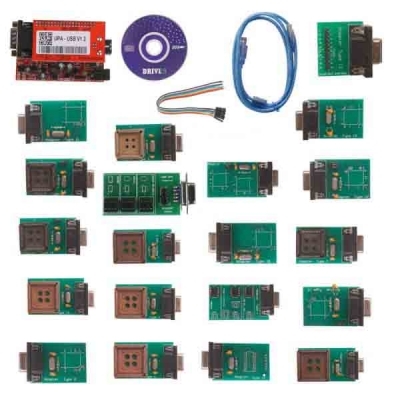 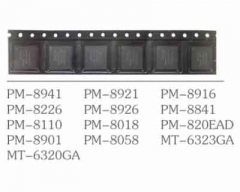 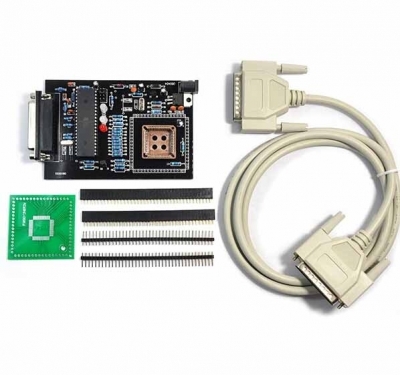 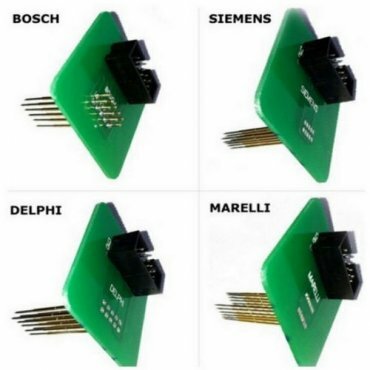 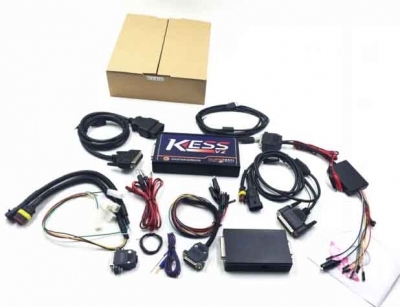 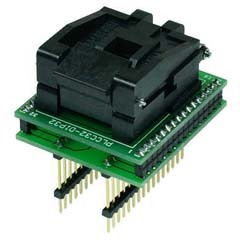 we supply many ECU programming tools and ECU flahser: MPPS chip tuning, Xprog-M, KWP2000+, Galletto 1260, BDM100 ECU programmer, Kess V2,Ktag etc.